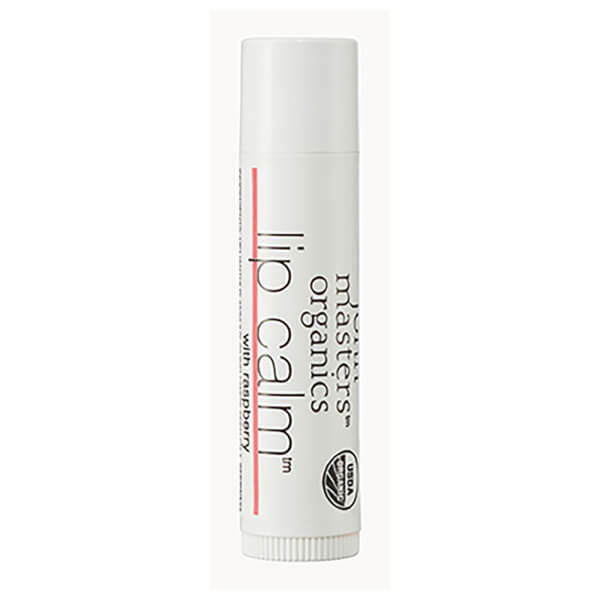 Envelop dry lips in soothing nourishment with the John Masters Organics Lip Calm in Raspberry. 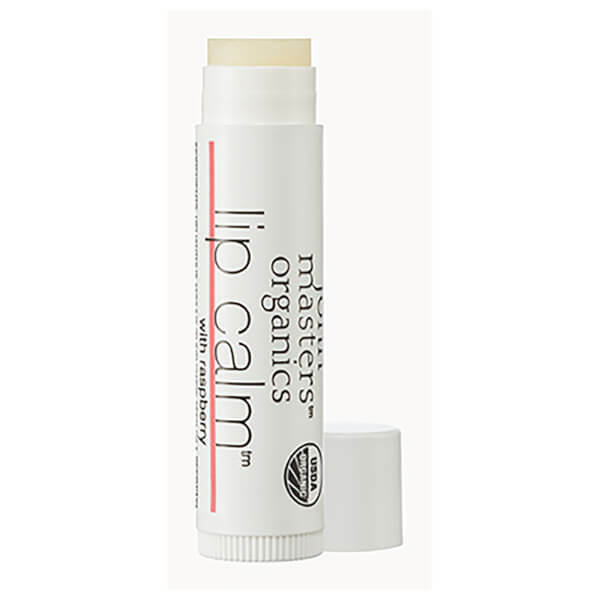 The hydrating lip balm eases feelings of soreness and chapping, using a blend of Jojoba, Borage and Olive Oils to replenish essential moisture and protect against the elements. 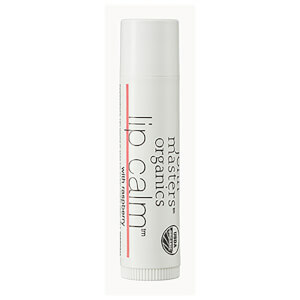 The bestselling formula leaves lips soft, strengthened and visibly healthy. Helianthus Annuus (Sunflower) Seed Oil*, Beeswax*, Olea Europaea (Olive) Fruit Oil*, Simmondsia Chinensis (Jojoba) Seed Oil*, Organic Raspberry Flavor Blend*, Linum Usitatissimum (Linseed) Seed Oil*, Borago Officinalis Seed Oil*, Rosa Moschata Seed Oil*.